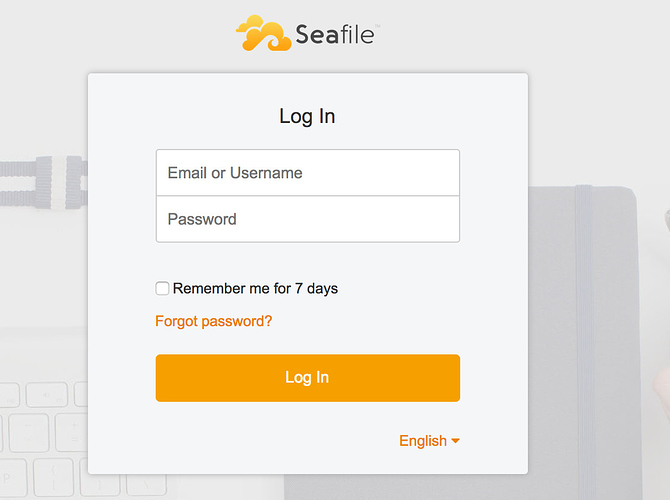 In this release, we continue our effort to improve the user interface of Seafile web and offer features to make organizing files easy and intuitive. 1. The login page is redesigned, adding a background image. This feature is turned off by default, you need to turn on it by adding the following config to seafevents.conf. [Admin] Add an option to enable users to share a library to any groups in the system. 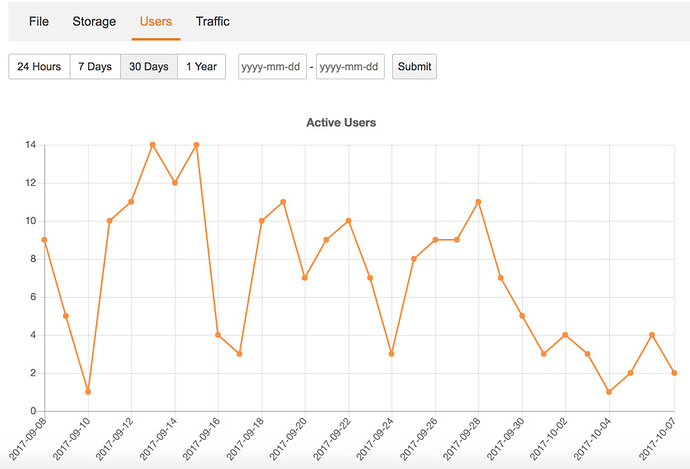 Use WSGI as the default mode for deploying Seahub. [improve] Improve performance of file history page. [improve] Show two file history records at least.